What is a Cooling Crisis? 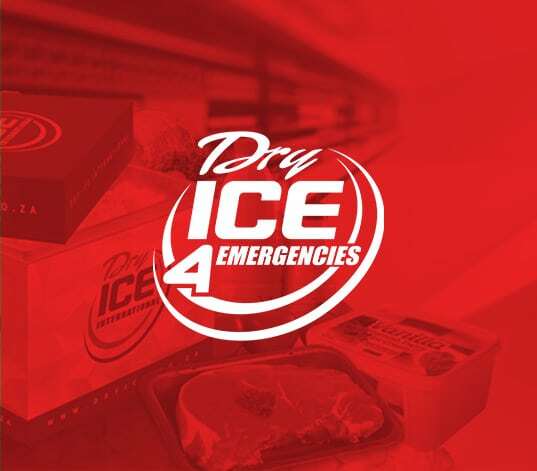 Your refrigeration equipment is unable to maintain a specific temperature due to external factors that are beyond your control. 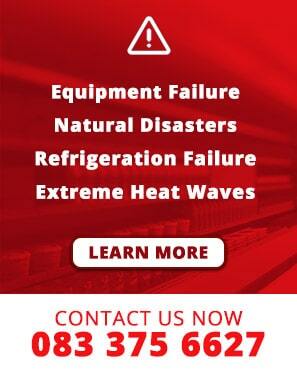 What can cause a Cooling Crisis? 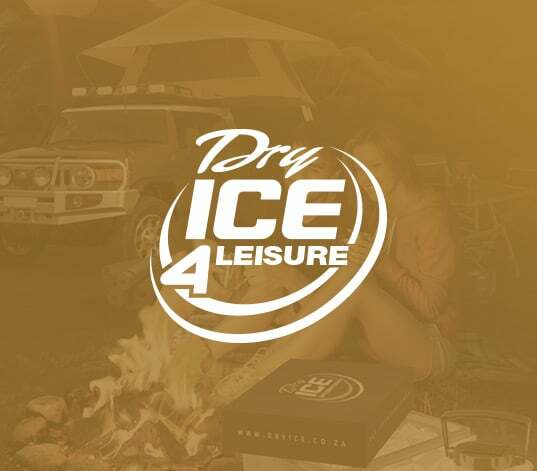 Power outages from Eskom or your local city council for longer than six hours; Catastrophic failures of refrigeration equipment; Cooling water failures due to breakdowns or water shortages; Peak season demand; Extreme summer temperatures; or Natural disasters. 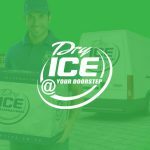 Dry ice can keep perishable products at temperatures below zing point for extensive periods. It is frozen carbon dioxide (CO2). 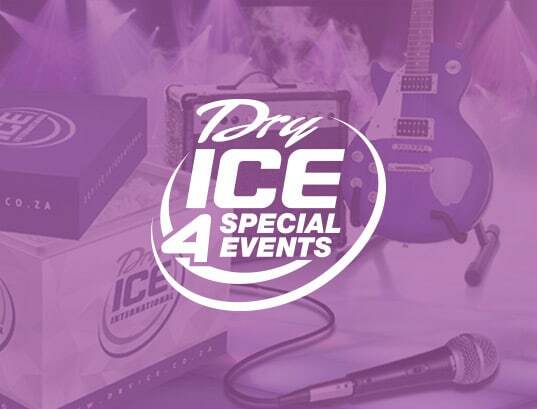 The temperature of dry ice is -80 °C. It is a non-toxic, non-flammable, food-grade product. It sublimates from a solid to a gas - no liquid or water. The sublimation creates the cooling effect. The energy value is 570 kJ/kg. 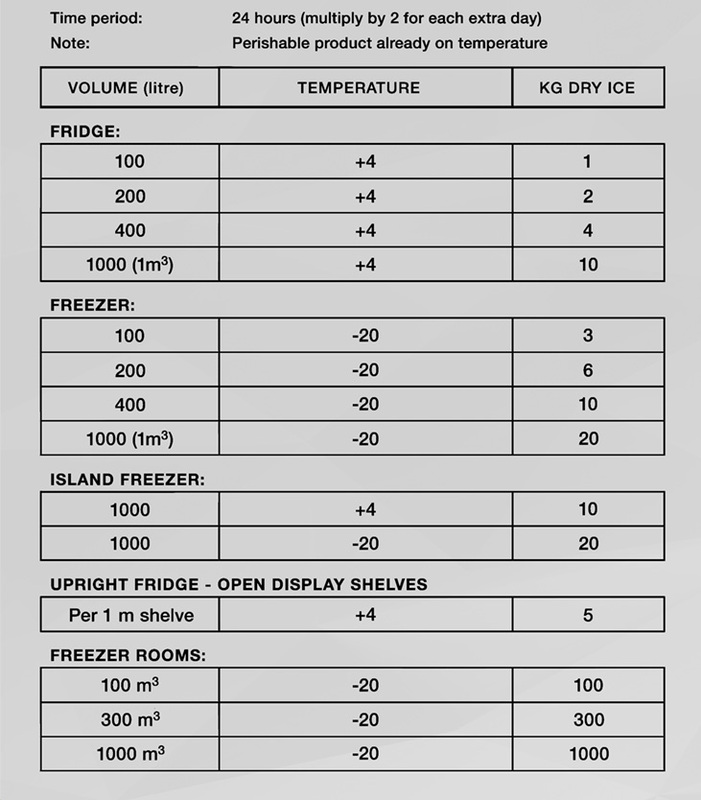 Place on top of perishable products, as the cold gas is heavier than air and will therefore flow down through the product. 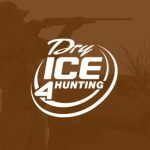 Where can I obtain Dry Ice? 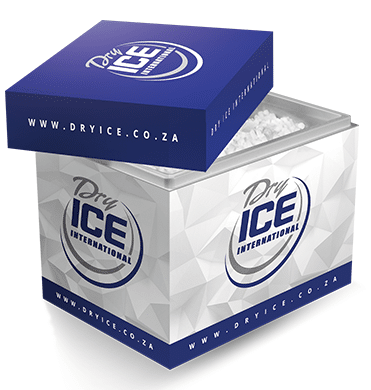 distribution and dry ice blast cleaning in South Africa, as well as other parts of Africa since 1994. 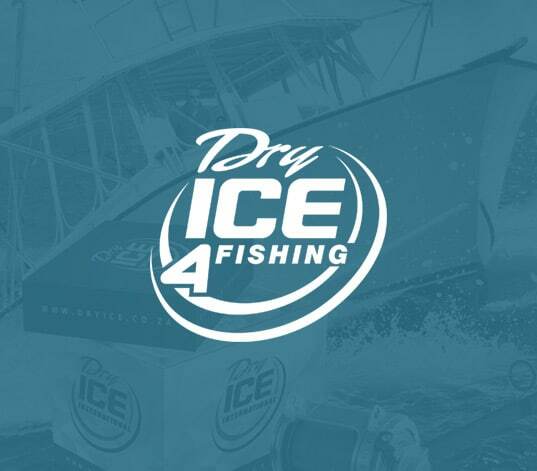 We are known for our dedicated national client service, creativity, innovation and highly qualified and skilled personnel. 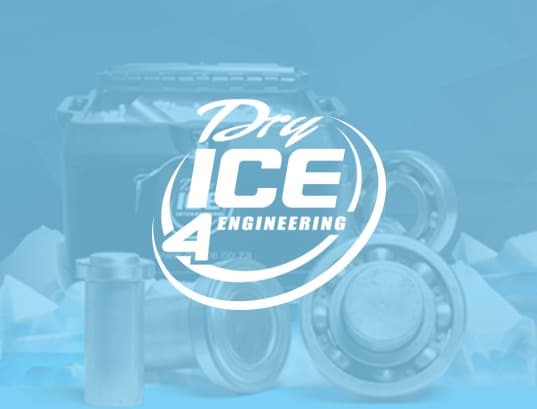 From dry ice refrigeration to industrial blast cleaning solutions, we look forward to serving our clients in the same dedicated manner while being at the forefront of engineering to create even more user-friendly dry ice applications.